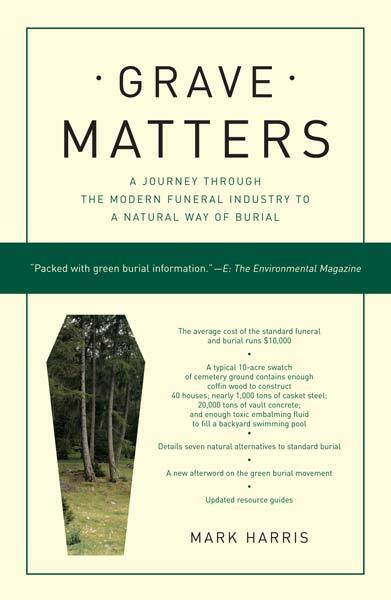 Grave Matters: A Journey Through the Modern Funeral Industry to a Natural Way of Burial (2008, Scribner), by Mark Harris, consultant to Green Meadow. 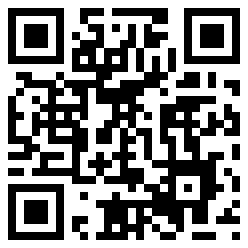 Web page to Grave Matters, with chapter excerpts, blog, FAQ and more. Directors of the funeral homes below understand the tenants of green burial and offer green burial goods and services. Green Meadow does not recommend any single funeral home over another, nor does being listed here indicate an endorsement by Green Meadow.